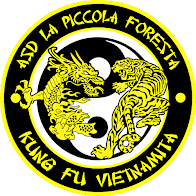 Il programma di formazione per gradi della scuola ASD La Piccola Foresta - Vo Viet Dai Bang segue le indicazioni del G.M. Phan Hoang. Sotto è riportato il programma per le cinture nere. All'interno delle singole sezioni (Cuneo, Bernezzo, Busca e Vernante) vi sono programmi aggiuntivi secondo le specializzazioni delle stesse. 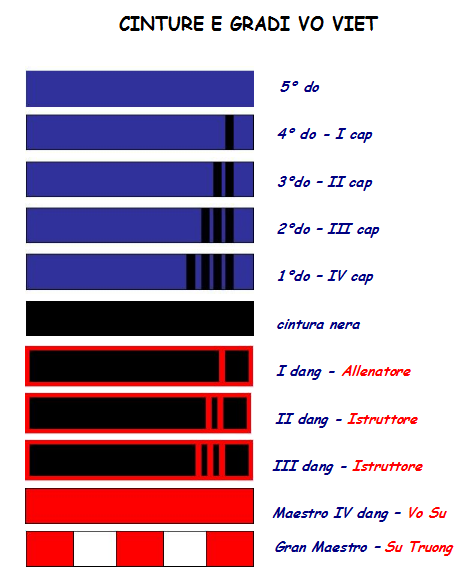 La programmazione di Vo-Viet può essere richiesta direttamente al proprio maestro/istruttore. Dalla cintura nera l'esame viene fatto di fronte alla commissione nazionale del Viet-Chi Institute. The Program indicates the knowledge and skills required for each rank (Dang) to pass exam. But the Teaching of these subjects is open to all levels of students. 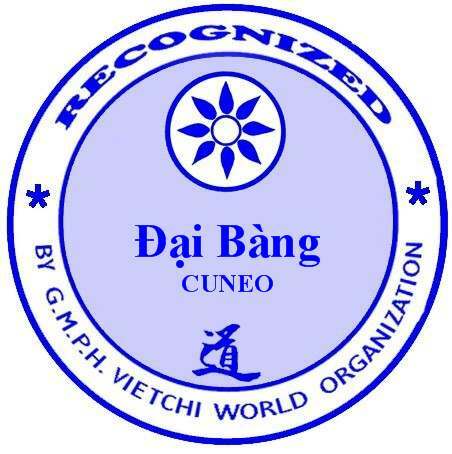 This clearely means that any student can learn any sujects, by all means (including self-learning) which please to him or her; for example, a Blue Belt student can learn a quyen in the fourth Dang program if he or she feels capable to do it. This also clearely means that the masters or teachers can choose to teach only subjects they want to teach and can refer their students to learn the rest of the Program elswhere including from Viet-Chi Learning Group, Stages. SongLuyen, Demonstration, and Defense Work. The candidate can choose any Bai (quyen) from one of the eight disciplines of Viet-chi. 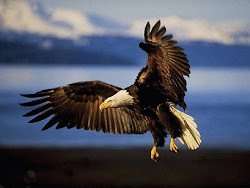 -Specialization A: Study (vo-hoc) of forms and movements (quyen, chieu,bai). Analysis, Precision, Speed, Power are central. Competition is a free choice. -Specialization B: Competition is central value.